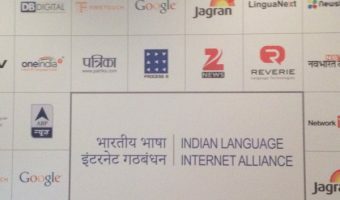 Google India has taken the initiative of working with various stake holders of the internet eco system in India to grow Indian Languages on the internet. Through this effort, India is expected to from the internet user base from the current 250 million to 500 million by 2017, a majority of whom will be from mobile internet users. Twitter has been gaining substantial user base from India. 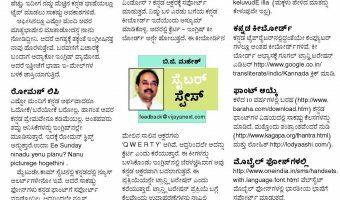 Just a year back this article said Twitter was yet to gain popularity in India. In March 2009 the traffic from India went up by 74%, but as the comments in that posting indicates when you start from zero the growth curve always looks impressive. The profile of Twitters from India is pretty interesting.